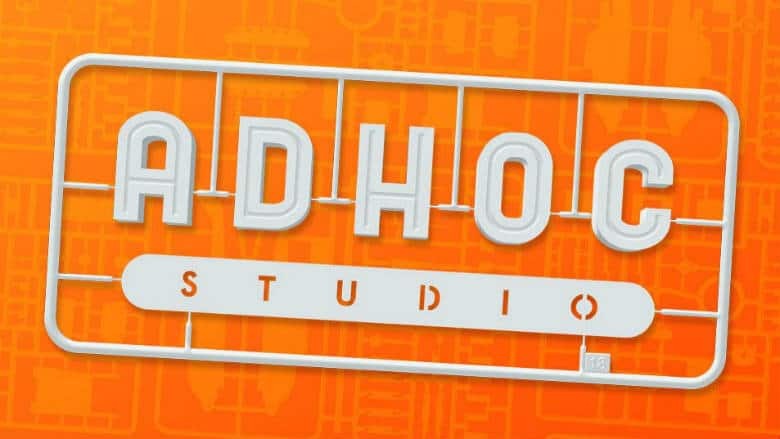 Adhoc Studios Formed by Previous Telltale Leads | Nerd Much? Dennis Lenart and Nick Herman, former creative directors at Telltale Games, as well as the studio’s director of writing, Pierre Shorette, departed the company in February 2017 to go out and make something of their own. After a potential project with Ubisoft fell through, the trio joined forces with another former Telltale employee in Michael Choung to form the new team which they’ve entitled Adhoc Studio. It sounds like Shorette and his partners are looking to fill the void that Telltale Games has left behind in interactive storytelling. A void that looks to remain mostly barren following Skybound Games’ publishes the last episode of The Walking Dead: The Final Season in the coming weeks. “Making interactive experiences with real actors on the screen is something we’ve always talked about. We all have backgrounds and interest in film and television, so combining that with our experience in games is something we’re exploring right now. Hopefully Telltale’s fans of old will have something to look forward to in Adhoc Studios’ upcoming project. Whatever game – or experience – that turns out to be.